The Supreme Court in Prakash Nagardas Dubal Shaha vs. Sou Meena Prakash Dubal Shahhas has held that unsuccessful divorce proceedings cannot adversely affect the maintainability of application filed under the Domestic Violence Act. Division Bench comprising of Justices Dipak Misra and Shiva Kirti Singh made this observation in an appeal filed by the Husband against the order of High Court which had held that his wife was entitled to seek maintenance from him. By way of maintenance the Magistrate had fixed Rs. 5,000/- per month for the wife, same amount for the daughter and Rs. 4,000/- for the minor son, which was later upheld by the High Court. The order of Sessions Court reversing the findings of the Magistrate on the ground that the wife had initiated divorce proceedings at an earlier point of time, the Protection of Women from Domestic Violence Act which came into force only later in 2005 was wrongly invoked by the wife, was also set aside by the High Court. 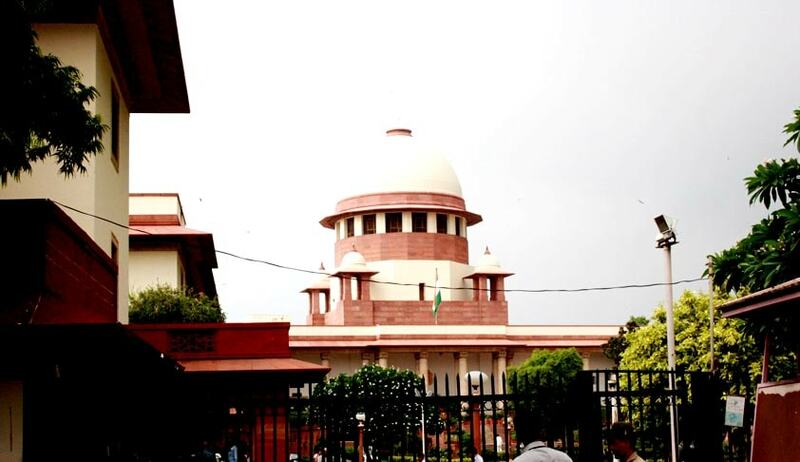 Supreme Court said that it finds no reason to interfere with High Court findings and unsuccessful divorce proceedings cannot adversely affect the maintainability of application filed under the Domestic Violence Act.